Certified to instruct levels: 101, 103, 104, 105, and 114. Awarded 2017 Outstanding Instructor of the Year! Hello! 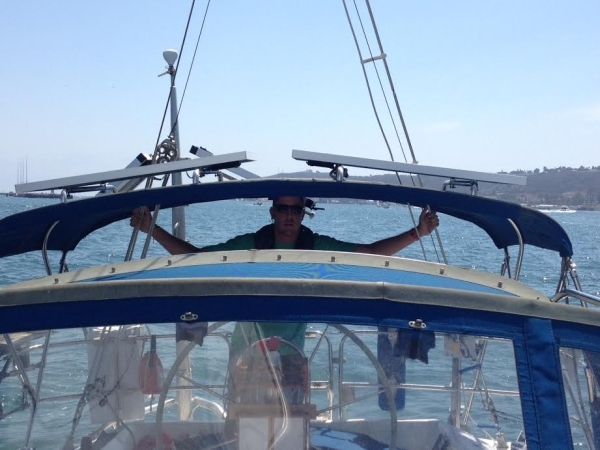 My name is Clint Sutter, owner of Go Sail Az at Lake Pleasant in Arizona. I am a USCG licensed captain and American Sailing Association sailing instructor. I am certified to teach Basic Keelboat 101, Basic Coastal Cruising 103, Bareboat Cruising 104, Coastal Navigation 105, and Cruising Catamaran 114. Awarded ASA Outstanding Instructor of the Year 2017! I have several years of experience skippering large mono and multihull sailboats along the west coast from San Francisco to Cabo San Lucas. My goal is to share the sport of sailing with as many as I can in hopes that it makes them as happy as it has made me. I want to see sailors go places. My hopes are to see the many Iv’e met along the way in all parts of the world sailing and making new friends. 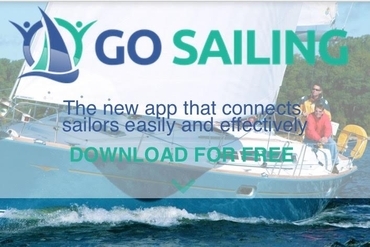 I am currently a member of ASA, US Sailing, The Arizona Yacht Club, The Lake Pleasant Sailing Club, Marina Sailing, Not Yot Club, and Arizona’s ambassador for the ASA’s new GoSailing App.